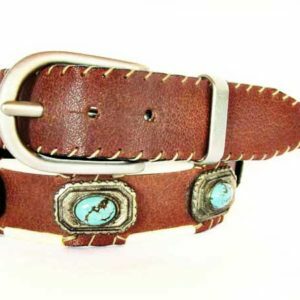 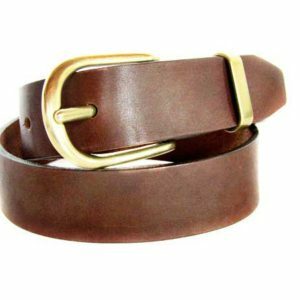 Womens brown leather belt! 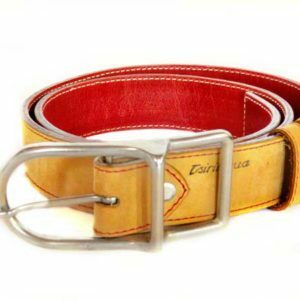 Classic can never be wrong! 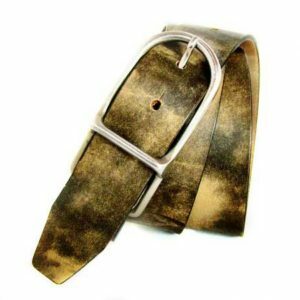 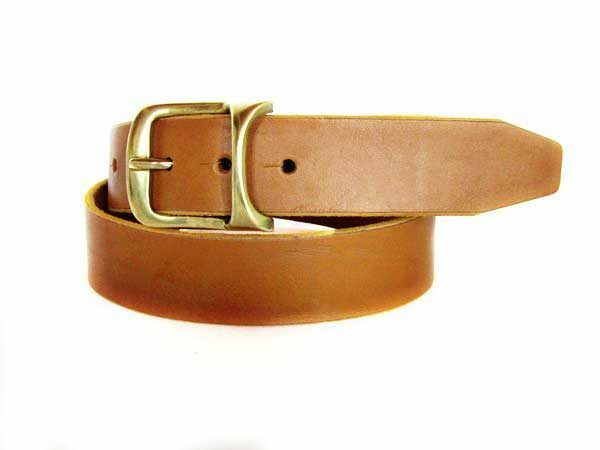 The belt comes in a classic taba color, with solid bronze buckle!